Bugaboo and One Happy Cut! Arlene loves her Bugaboo Sun Bonnet images. You can see her card at A Bit of This and That. Cathie thinks this little rockstar is definitely all that!! Bird, wood-grain, and feathers seem to go so well together, don't you think? Be sure to join our November contest - be Thankful or Thanks. 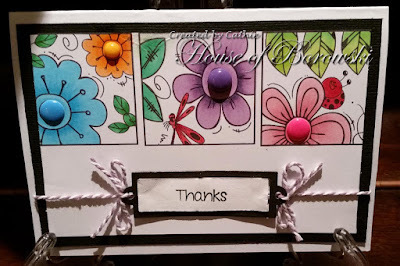 I thought a child-like card would be fun, all kinds of distressing on the panel with Deacon, just like someone who is learning to color would do. Some hearts surely go with this card. The crafting community is so much smaller these days that even though I live in Australia and as such don't celebrate Thanksgiving, I feel I can still celebrate through my crafting friends. So in the spirit of the holiday here is a lovely bright Thank you card. So whatever you are doing today, enjoy yourself. 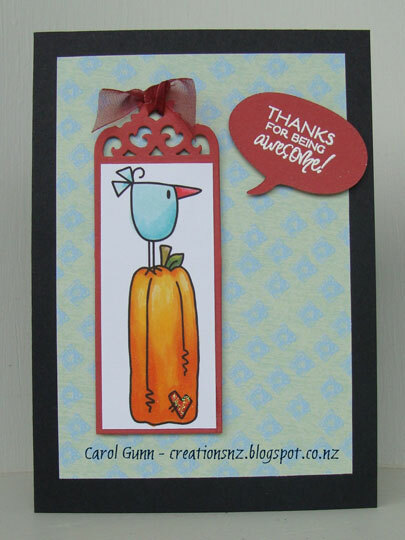 Still plenty of time for you to make that thankful/thanks card for the challenge! Hoping to see you join us, Carol and the Divas. 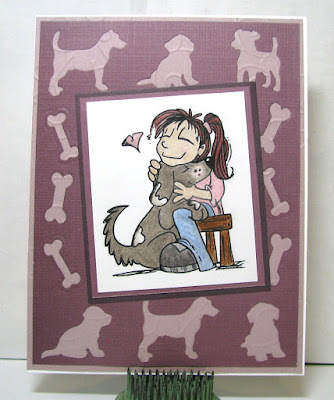 For more info on the card please visit my blog here. Thanks for stopping by, we look forward to seeing what you have to share with us! 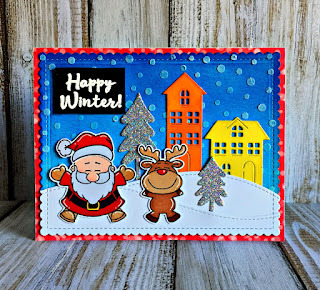 I used the image Snow Friends (Bugaboo Stamps), and colored it with Copics. 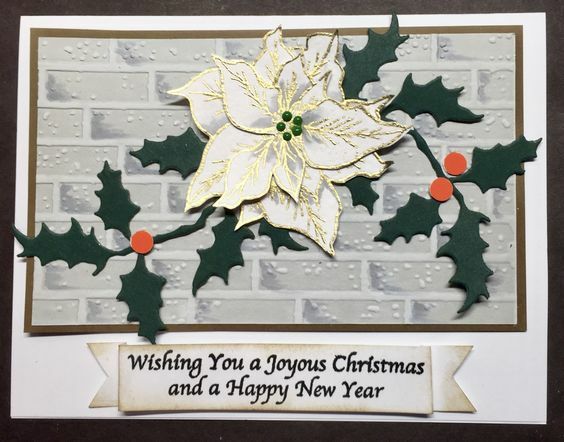 I also used the scalloped ovals dies (Spellbinders), snowflake background (Cricut Cartridge Art Philosophy), and label (Cuttlebug Labels & Such). 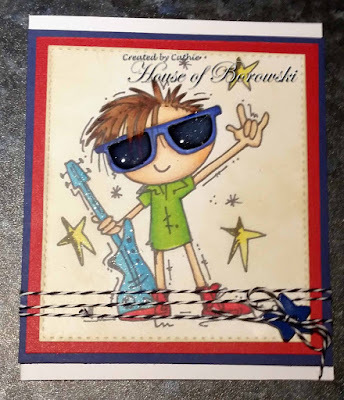 Thanks for visiting, and I hope you enjoyed my card. 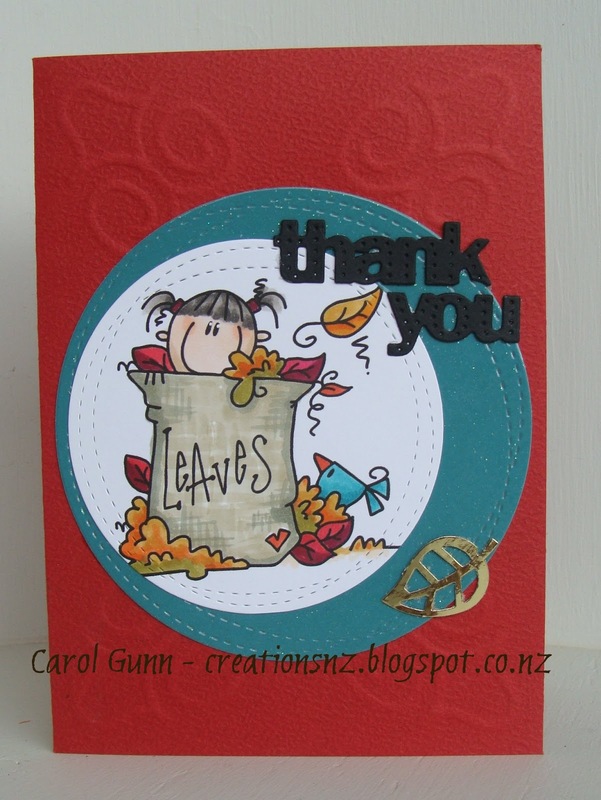 Cindy here to share a Thank You card, I used a digital image that I don't usually go for. It was more fun to use then I thought. Come join in the November Challenge - Be Thankful or Thank You. Hope to see your creations in our challenge gallery! Here at Diecut Divas this month it is all about Thanks/Be Thankful, with this in mind I have created this project. I've used Bugaboo digital stamp for my main image. I've die cut with a stitched rectangle and die cut the "thanks" and added a little sentiment. 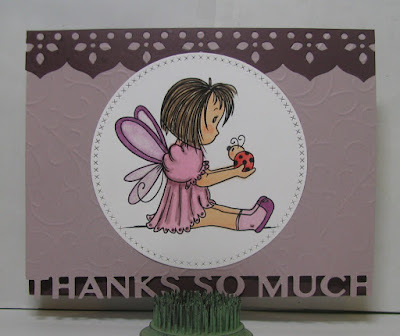 And we thank Bugaboo Stamps and One Happy Cut our lovely sponsors this month. It's Remembrance Day in Canada and Veterans Day in the US today. 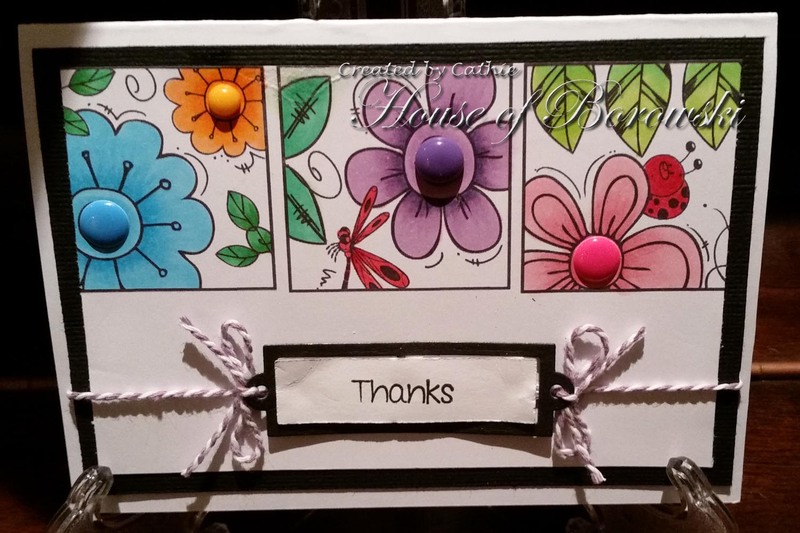 So I can't help it but to add a poppy flower on my card. Let's have a look. 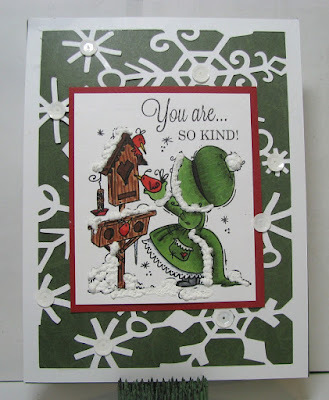 I used the Snowglobe Butterfly digi stamp from Bugaboo and made a shaker card. I resized it to fit where I want it on my card panel (removing the original sentiment), printed it, colored it and carefully cut the globe part out. 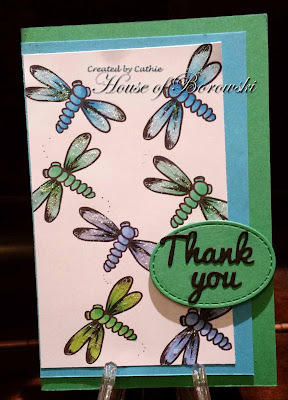 Next I cut multiple sets of small butterflies using Impression Obsession Dies - Butterfly Set, glue them to the panel and created faux embossing with them. Then I stamped the sentiment. Next I created the shaker element, adhered the front panel to it, added the poppy flowers and die cut leaves on the front. And voila! Hope you'd join in the fun and play our challenge this month: Be Thankful or Thank You. I hope this post finds everyone in good spirits, no matter how the election turned out! Here is my first card for the November Die Cut Diva's challenge. We have to sponsors this month One Happy Cut and Bugaboo. I think this turtle is thankful he's not a turkey. 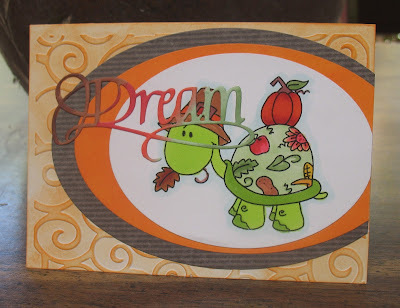 This turtle has had lots of things to dream about and be thankful for (one, not being a turkey). I used the Dream die-cut rather than a Thanks die-cut because of the way the swirl looped over the eyes of the turtle. I thought that was rather fun. For the multi-colored die-cut, all I did was use Copic markers to color in two tones of brown, red and green. Be sure to join the challenge at Die Cut Divas. 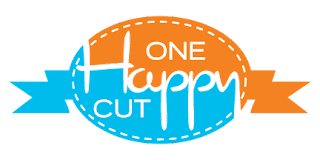 Check out One Happy Cut oval dies for the perfect one for you. I love using my Cricut (Cricut Access, Photo Fun Holiday Memories) to make backgrounds for my images! Such a cute image, too! I did use a new-to-me product called Amplify, by Neon. You add the liquid where you want it, then hit it with the heat tool to make it puff! Be careful, because you can overheat it and discolor it. It comes in a lot of different colors. I used the Fancy Sunbonnet-Winter birds image by Bugaboo stamps, and colored it with Copics. Make sure to enter for a chance to win a great prize! For more information, visit me at Just A Nutter Paper Crafter. October is thankful month here! 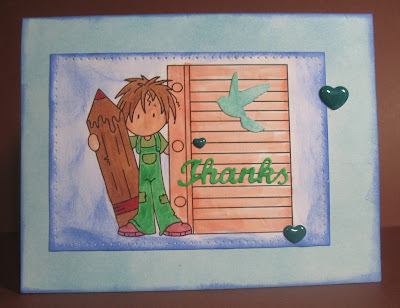 It's always a good idea to have some thank you cards in your box for those times you need to appreciate someone. Check out what the Diva's have been doing! 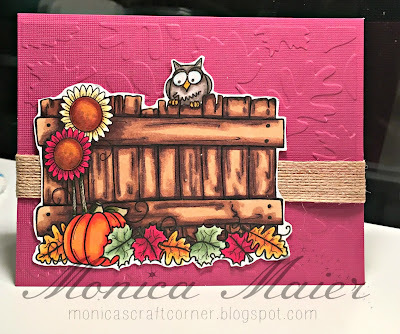 October was Time to Emboss, either wet or dry at Die Cut Divas. 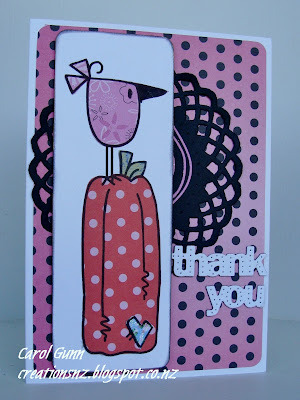 Our October Sponsor was "The Stamping Boutique"
The winner will receive 2 images of their choice. 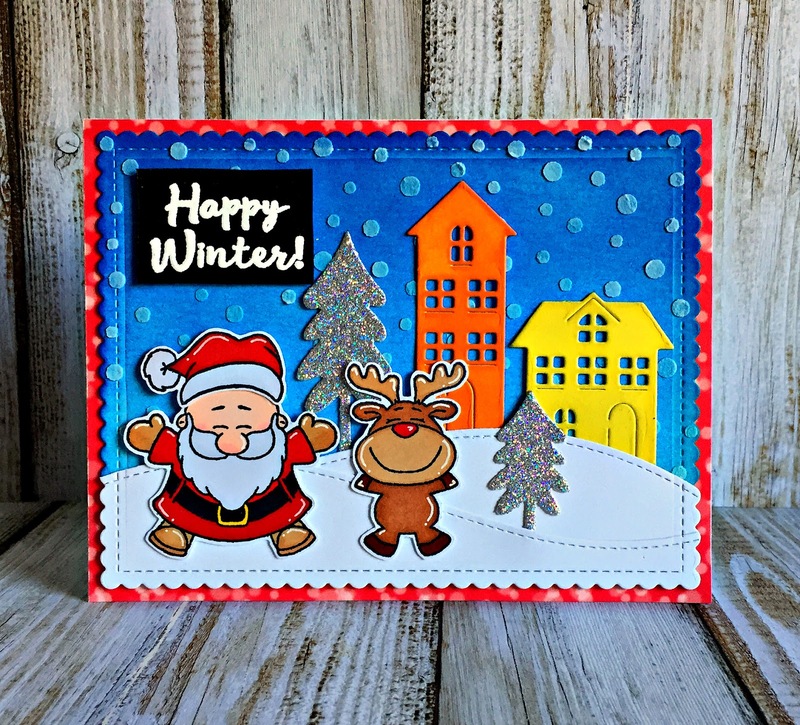 NOTE: If the winner used a STAMPING BOUTIQUE or GLITTERBABE image, the winner will receive 1 extra image of their choice, making a total of 3 images. Congratulations to Dianchik. Please email us at our email on the side bar and we'll get you your prize. I love the die cut Vellum flowers with Permagano details, and the bright and happy orange sentiment & panel. 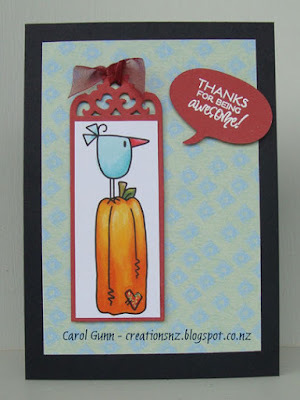 I love her technique of using die-cut plate to emboss her background. The poinsettia just drew me in. It is just gorgeous. Everything about this project is amazing. 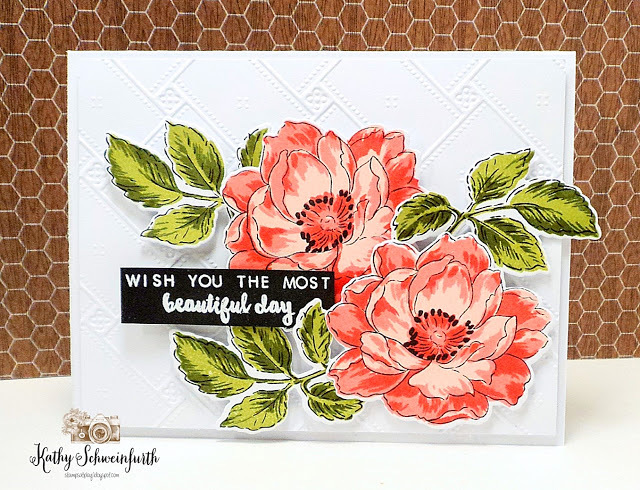 The beautiful embossed background is great against the beautiful flowers. thanks to everyone who joined us this month... you are all winners in our minds. 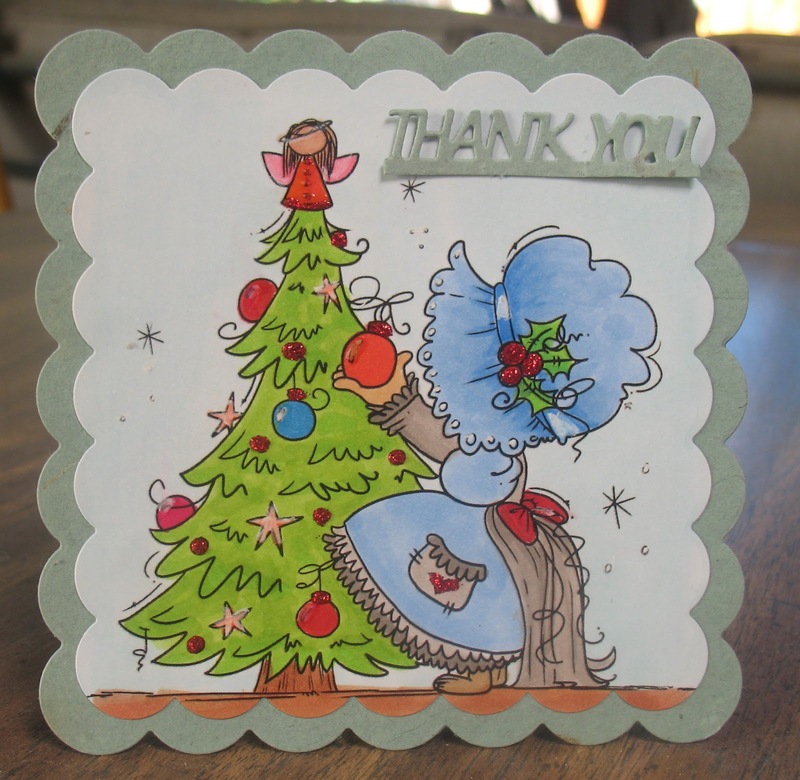 Arlene always needs a thank you card for Christmas. She didn't make a traditional red and green card though.